Learn how to perform equine massage on horses using the Masterson Method. 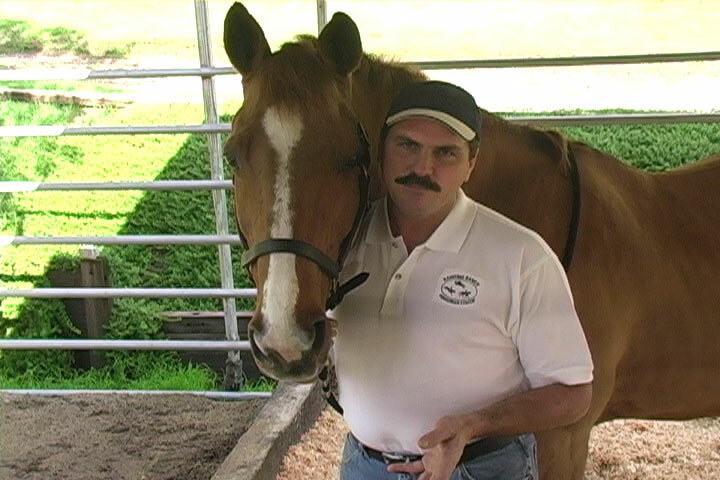 Equine Massage for performance horses. For owners, riders and trainers. 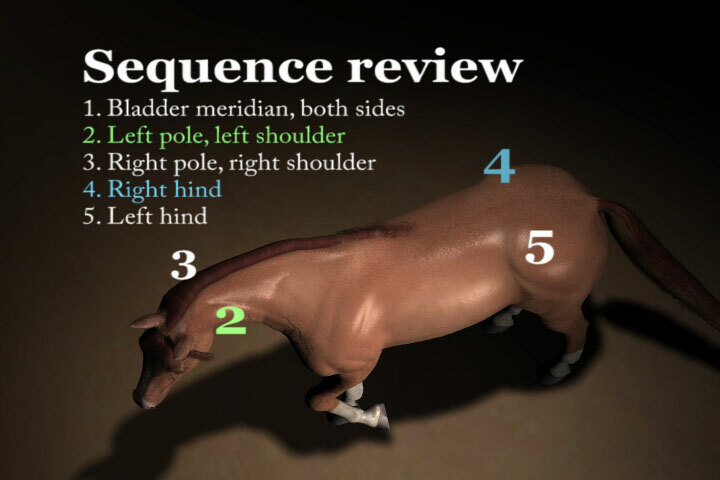 Help your horse jump better, move faster, and run longer, by using your horse’s responses to guide your work! In this 75 minute hands-on guide, Jim Masterson shows 24 specific techniques to loosen muscles and increase performance, as well as over 30 tips for a successful treatment. 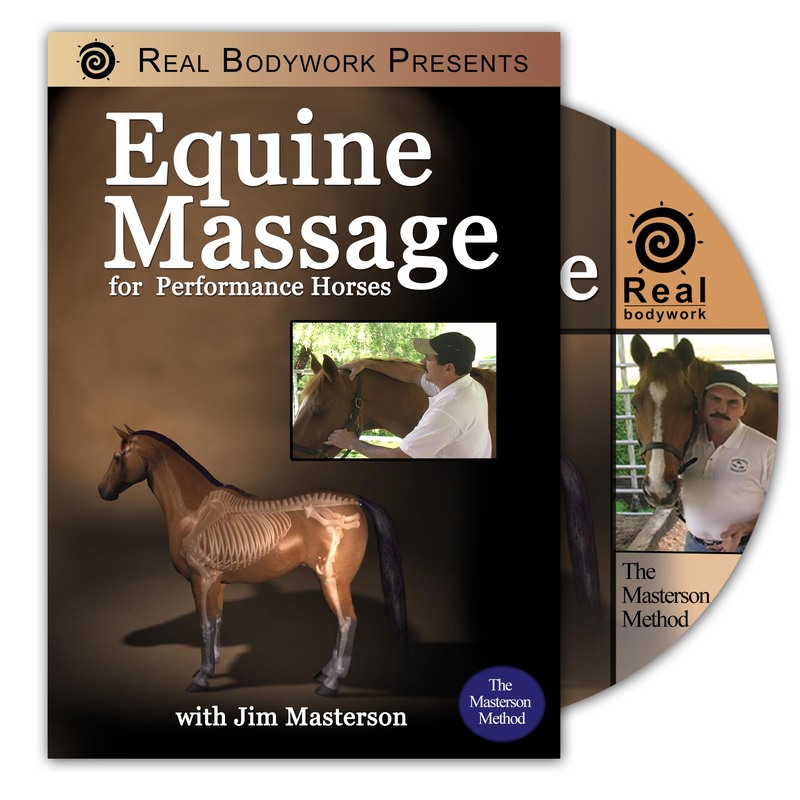 Most importantly, Jim shows how to use the horse’s response to guide your treatment. Once you know the 8 responses to look for, you will know exactly where to work, and for how long. This is a step by step guide, and each technique is clearly filmed and explained in detail. Jim shows a complete treatment that covers the neck, shoulder and back. 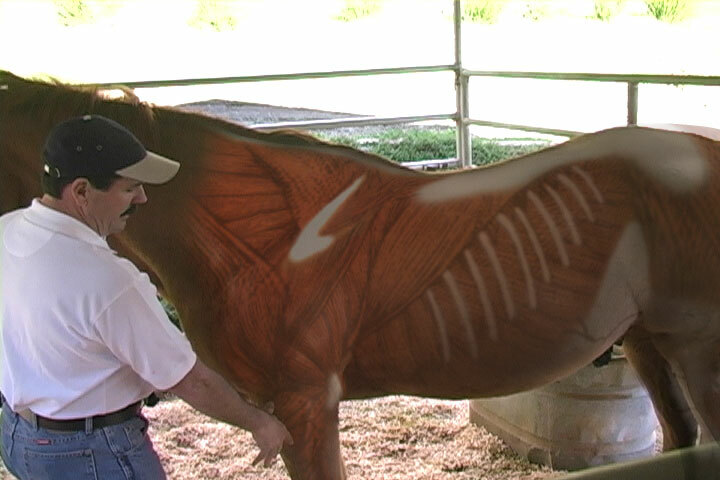 He has used this treatment to improve performance on over a thousand horses- and now you can too!